Other Numbers according to Country Catalogues: NVPH for the Netherlands & Overseas, Zonnebloem for Indonesia and Suriname Republic, Facit voor Scandinavia, Zumstein for Switzerland, Afinsa for Portugal, Edifil for Spain, Sassone for Italy, etc. Strips of stamps [:], [::], [;;;], [::::] etc. may be folded on perforations! Indicates a set of 3 animal stamps. Indicates a set of 3 animal stamps attached to each other in a strip. 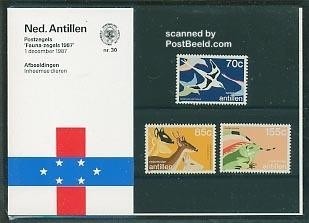 Indicates a set of 3 animal stamps, 2 of them attached to each other as a pair. 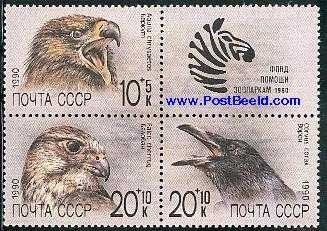 Indicates a set of 6 animal stamps, in 3 pairs of two stamps. Indicates a set of 2 animal stamps in a pair with a label between them, forming a strip. Indicates a set of 3 animal stamps + 1 label together forming a block of 4. Indicates a set of 6 animal stamps, forming a sheetlet of 6 stamps. Indicates a set of 3 animal stamps with self-adhesive gum. Indicates a set of 3 animal stamps, together in a minisheet. 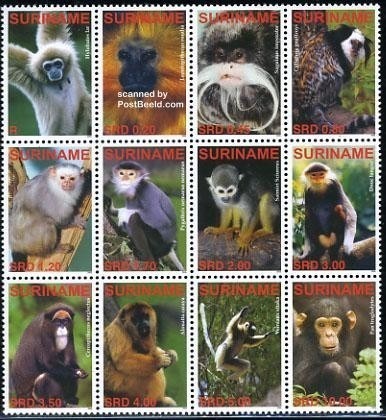 Indicates a souvenir sheet of animal stamps. 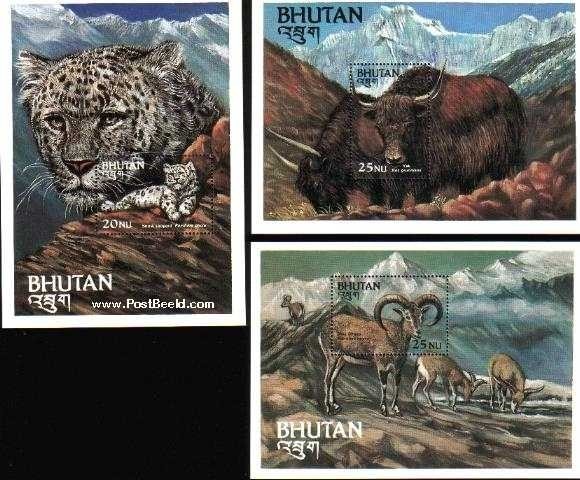 Indicates a set of 3 animal souvenir sheets. Indicates a set of 8 animal stamps within 2 minisheets. Indicates a set of 12 animal stamps attached to each other in a sheetlet. Indicates two sets, each of 6 animal stamps together in a minisheet (12 stamps per sheet). 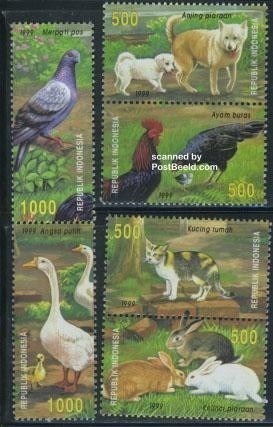 Indicates a booklet with animal stamps. Indicates a set of 6 animal stamps in a booklet. Indicates a set of 3 imperforated animal stamps. 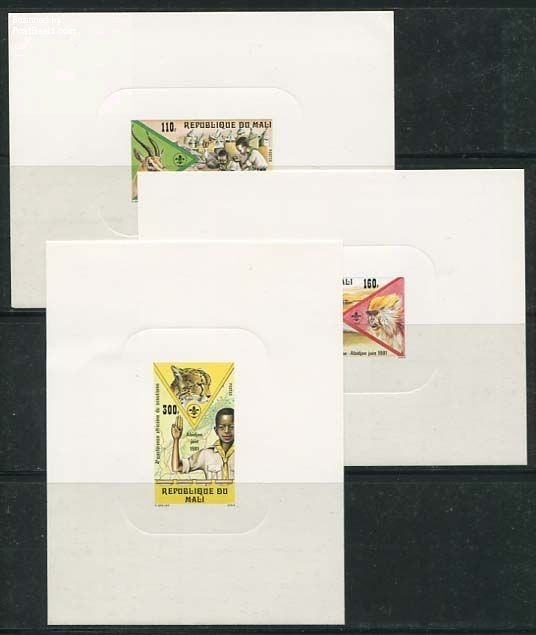 Indicates a set of 3 animal stamps with perforation 12:13 (use perforation gauge). Indicates a set of 3 luxe presentation sheets with imprints of animal stamps. Indicates a set of 3 blackprints of animal stamps. 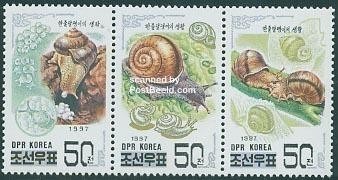 Indicates a set of 3 animal stamps on normal paper (will only be mentioned if other paper variations exist for the same stamp). 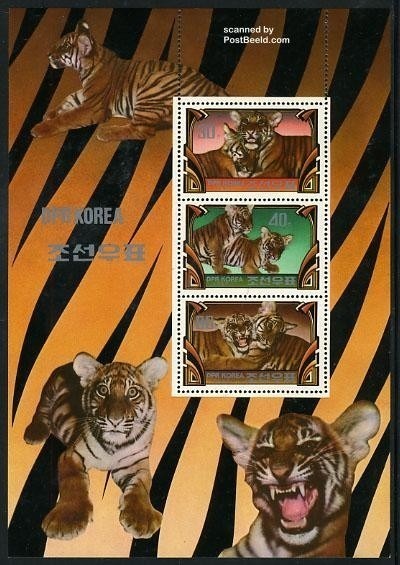 Indicates a set of 3 animal stamps with a phosphor layer or bands (will only be mentioned if other paper variations exist for the same stamp). 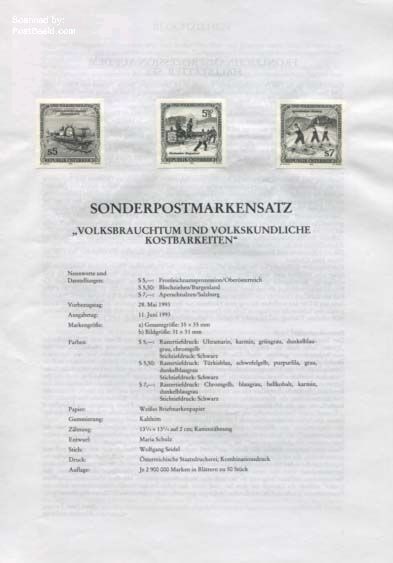 Indicates a set of 3 animal stamps accompanied by a certificate of authenticity from an official expert or organisation. 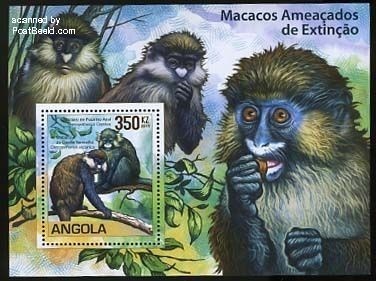 Indicates a set of 3 animal stamps in a presentation pack as originally issued. 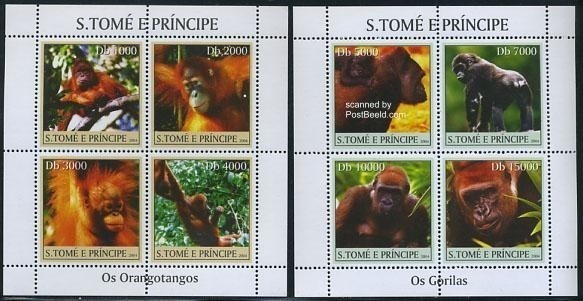 Indicates a set of 3 animal stamps without gum (in most cases this indicates that these stamps were released without gum). Some other descriptions can be possible. In most cases they will be easy to understand. If not, you can ask our customer support. Descriptions are made for mint stamps. 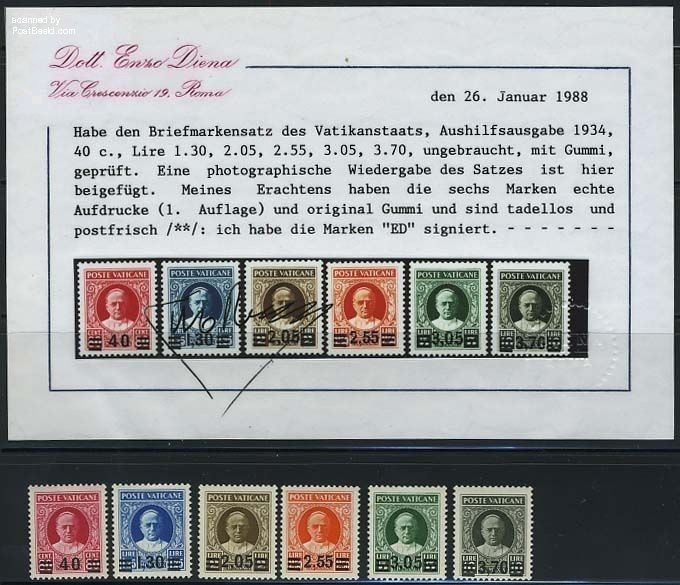 In some cases with maximum cards or with First Day Covers, stamps have not been put on cards or envelopes as described for mint stamps.